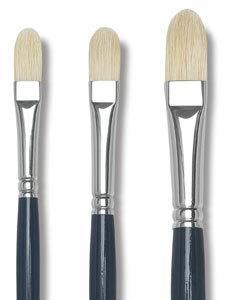 For students, these are great brushes. This is one of Princeton's best-selling and most affordable brush lines. 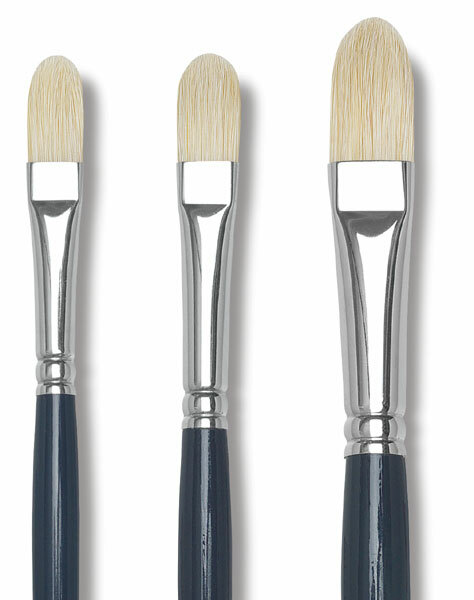 Strong and sturdy, made for everyday use, these brushes handle scrubbing well and hold lots of paint.